Who needs to submit a video? Athletes attempting to earn a spot to compete in Miami via Qualification & via Open Registration in Scaled MUST submit videos during week 3. Workouts 2/3, 6 & 7 videos are due at the time of week 3 score submission: October 22nd @ 8PM ET. 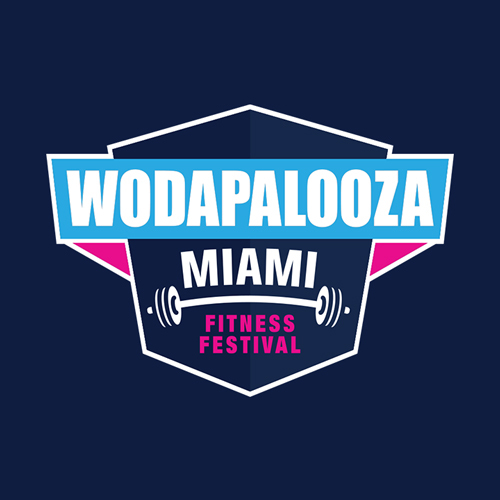 As a secondary reminder, this also applies to athletes attempting to register for WZA Miami through Open Registration.